The area around Old Street earns its nickname of Silicon Roundtable from the association with the tech sector. Tech companies, especially startups, like offices with a certain flair (think: ping-pong tables, beer on a tap and designer furniture). 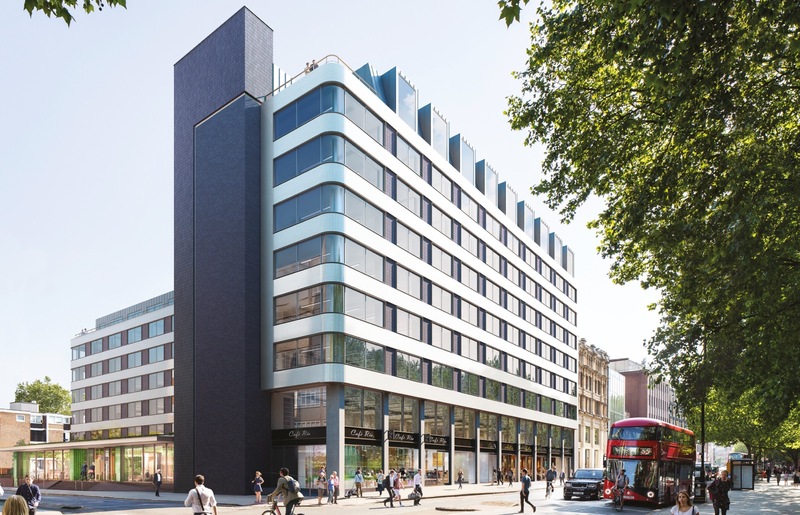 Spectrum is a brand new redevelopment located at 160 Old Street. 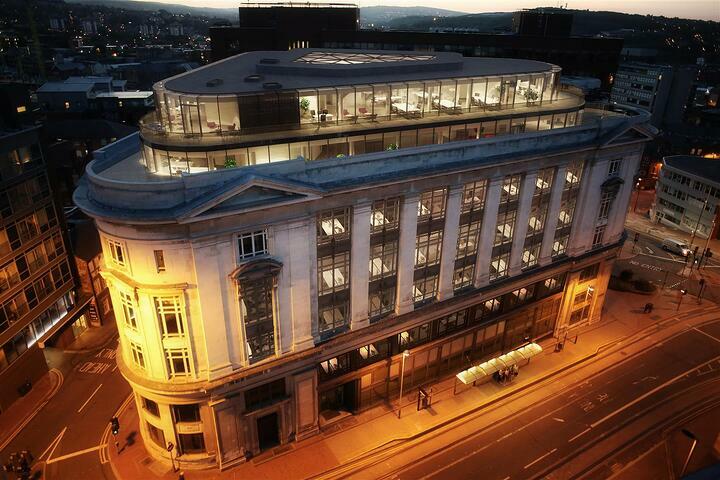 The property will include office space, retail units and restaurants. This building offers heaps of outdoor space with terraces on 1st, 2nd, 3rd, 4th, 6th & 8th floors. Plus, occupiers benefit from 2,200 sq ft of private courtyards. With the facade featuring Petersen bricks and vast factory-style steel windows, the building pays tribute to its industrial heritage. The property has access to plenty of natural light throughout the building. When entering the building, you will be welcomed by a stylish lobby with an impressive 4.4m ceiling height. 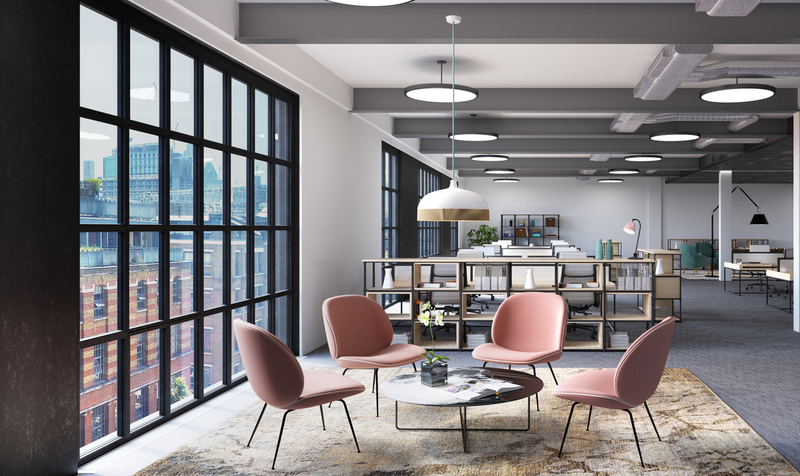 This stunning office will be ready for you in Q3 2019. 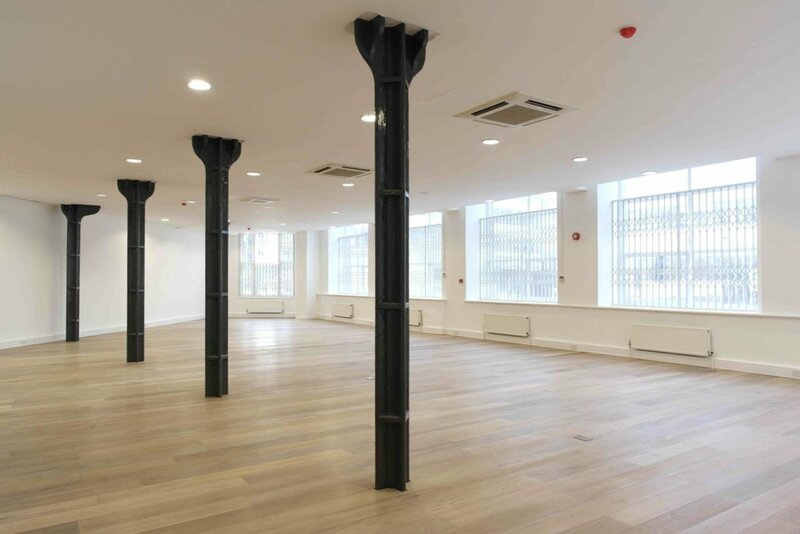 This newly developed penthouse office space in the heart of Old Street, located moments away from Whitecross Street Market, is up for grabs now. This office space has an amazing view of the London landscape. 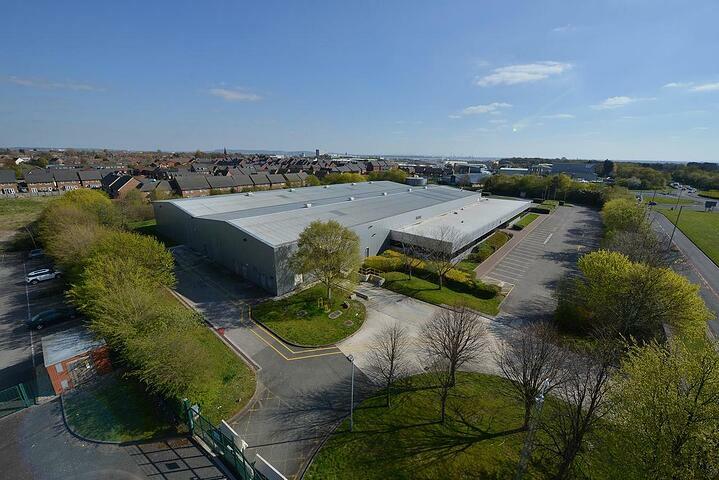 Future tenants will enjoy access to an onsite reception and new comfort cooling system. Plus, car parking is available via separate arrangement. 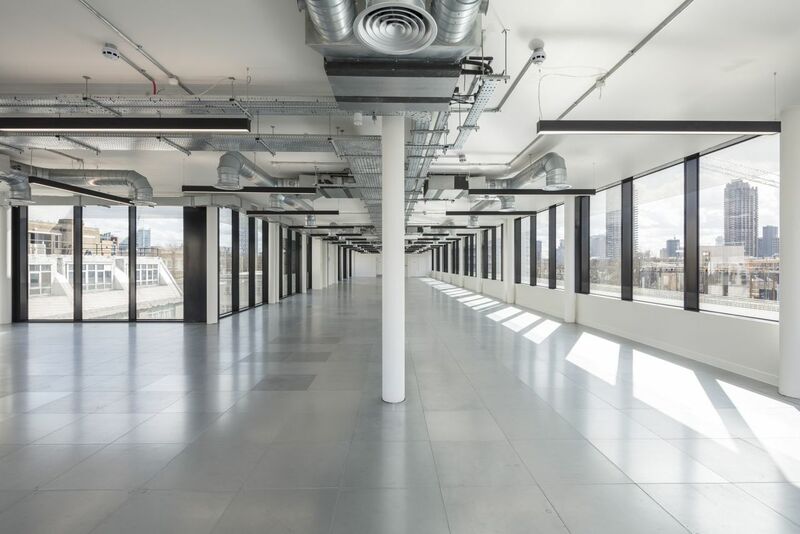 Located in the heart of the “Shoreditch Triangle” and just a short walk to Old Street Roundabout, this building blends the old and the new. Its facade harks back to East London’s great industrial past whilst the interior painstakingly restored, this building represents the best of modern Shoreditch. You have three units to choose from, starting from 2,476 sq ft. Each unit features period details like metal beams. 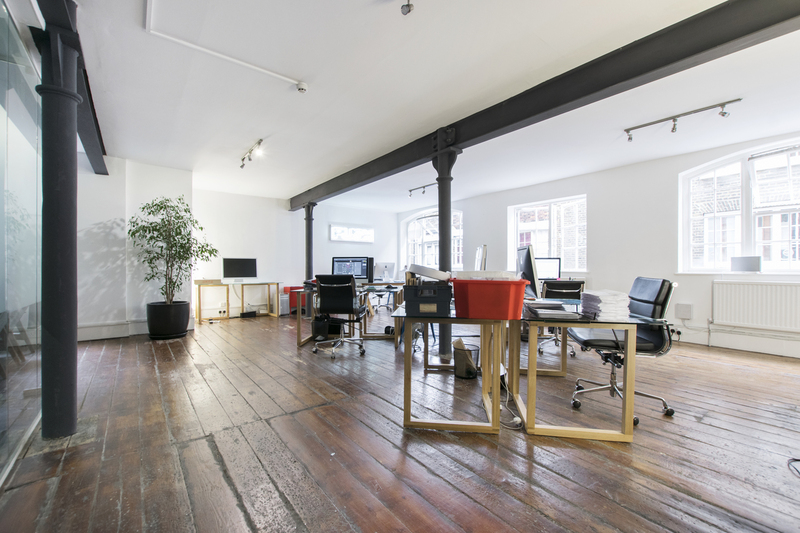 It could be the perfect office for a growing firm wanting a central Shoreditch location. will provide a passenger lift, WCs and shower facilities.